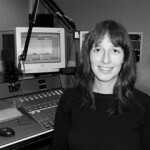 Kate is a community media practitioner. She loves to work with teenagers and community groups using radio production to enhance learning, self expression and creativity. Kate is currently gaining confidence in her own production skills and soon hopes to be able to produce innovative radio programmes independently and professionally. Kate’s background is in media and education. She has worked as a casting director and a teacher of English at secondary school. 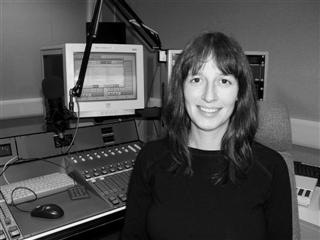 She managed the digital learning programme at a City Learning Centre in Brent, North London where she set up Blaze Radio, an online student radio station with an inspiring audio archive. She also produced successful digital online learning resources with partners such as the National Youth Theatre and the BBC. Kate has also worked with the Women’s Radio Group and produced features for their recent “Home Front Recall” audio exhibition. Kate loves music, food, travelling and the arts. She DJs professionally and speaks good Spanish.